The information presented on this page was originally released on October 2, 2014. It may not be outdated, but please search our site for more current information. If you plan to quote or reference this information in a publication, please check with the Extension specialist or author before proceeding. MISSISSIPPI STATE -- Mississippi’s oldest agricultural television news show begins its 38th season Oct. 3 on Mississippi Public Broadcasting. Farmweek, produced by the Mississippi State University Extension Service and the MSU Office of Agricultural Communications, airs weekly on Mississippi Public Broadcasting and RFD-TV. Artis Ford, Farmweek’s managing editor and reporter for almost 30 years, said Friday’s show will mark the 1,880th airing. Viewers also will notice a few changes this season as a result of a viewership survey conducted in 2014. “We got some good feedback from our viewers, and we’ll be making some changes based on what they said they’d like to see,” Ford said. Leighton Spann, markets producer and co-anchor, celebrates his 20th anniversary with the show. Amy Taylor began work as the show’s features reporter in 2007. 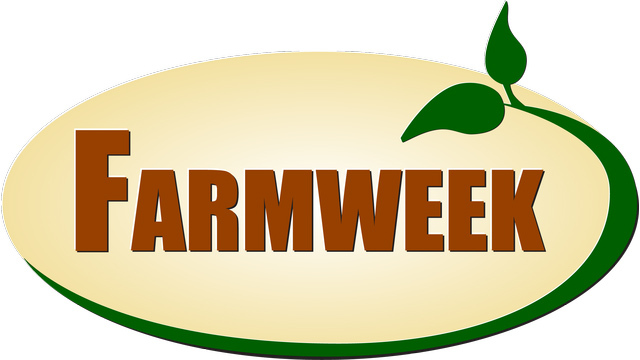 Farmweek airs on Mississippi Public Broadcasting Saturdays at 6 p.m. and Mondays at 6 a.m. The nationwide satellite and cable network RFD-TV airs the show on Fridays at 5 p.m. and on Wednesdays and Saturdays at 3 a.m.
Farmweek first aired Oct. 3, 1977 and is part of the MSU Extension Service’s educational outreach to Mississippi farmers, gardeners, landowners and consumers.